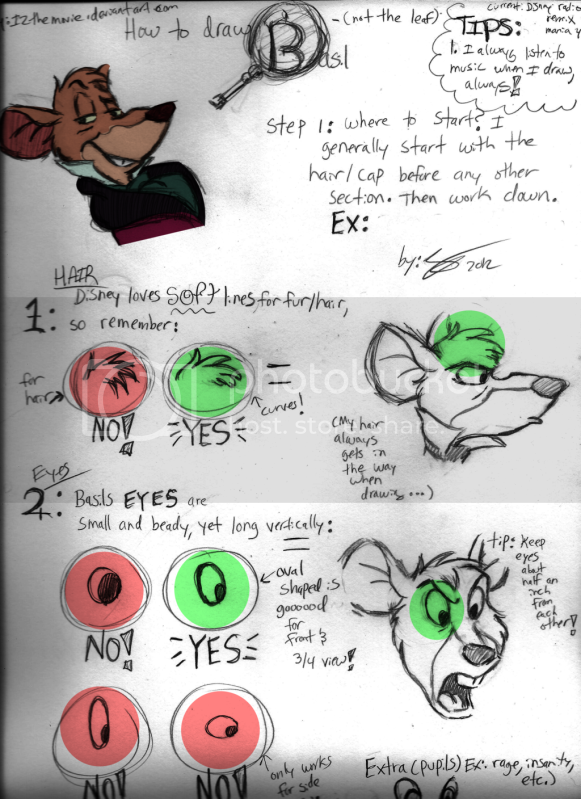 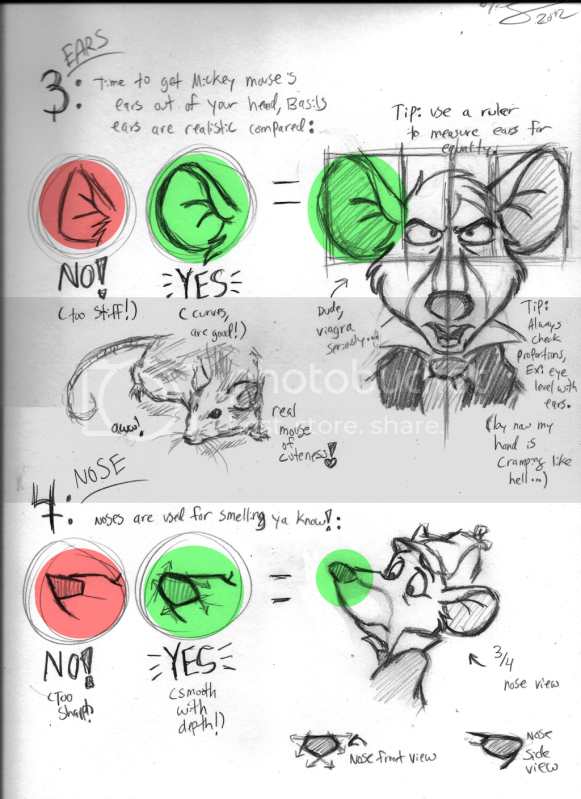 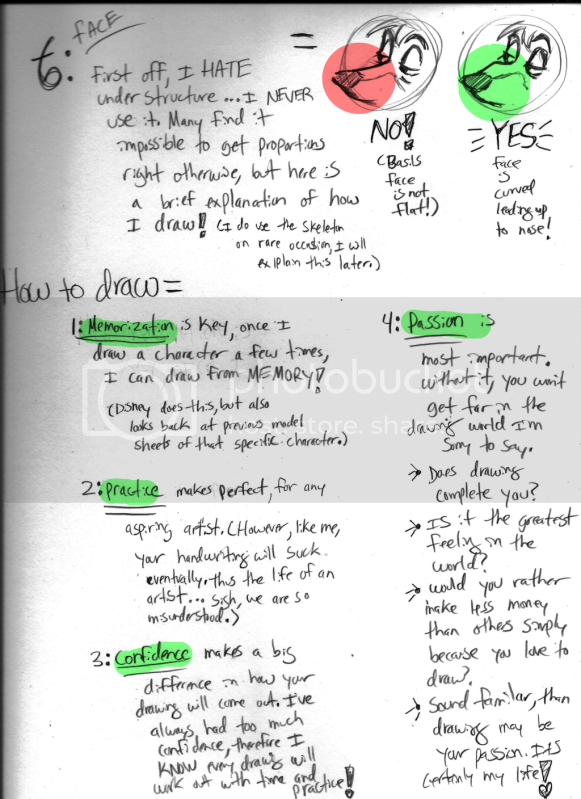 The following six parts are helpful guidelines to learn how to draw Basil of Baker Street in Disney style. 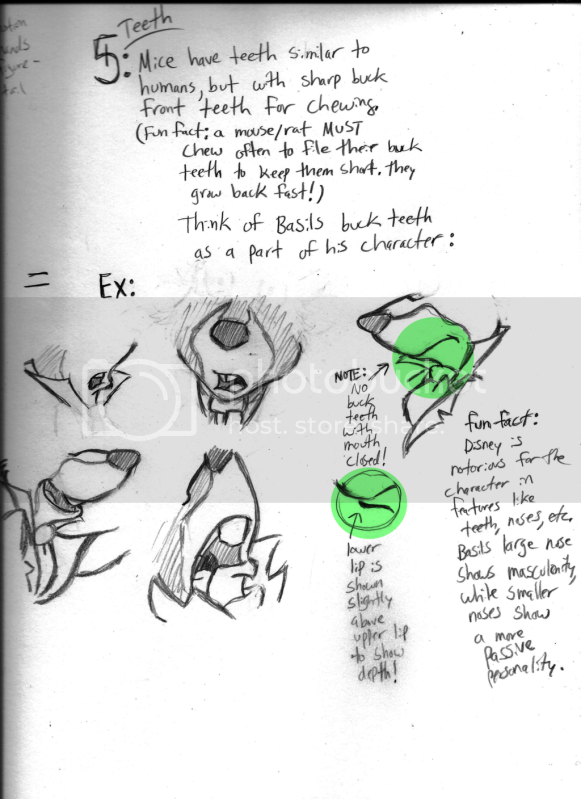 The parts are narrowed down to specific areas of the character's body, demonstrating how to draw and how not to draw each section. 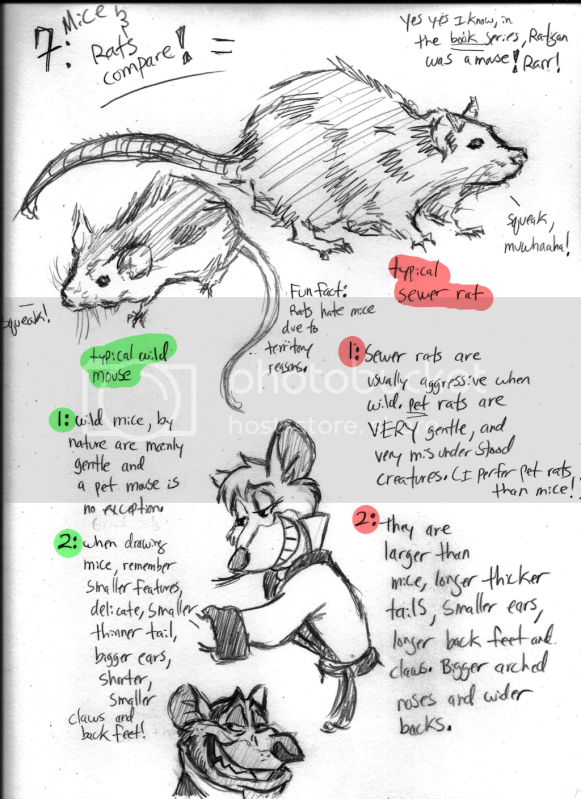 This guide also gives some good information about real life mice and rats. 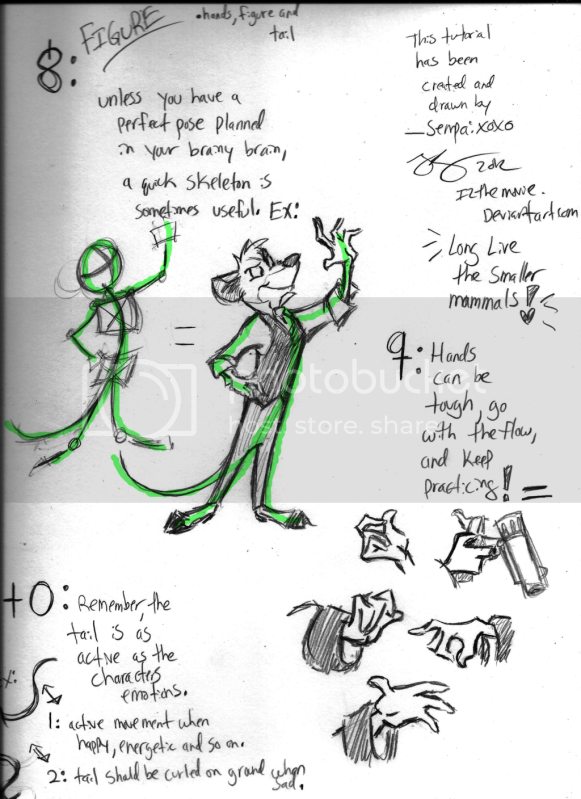 The drawings were all created by Sempai and are used with her permission.